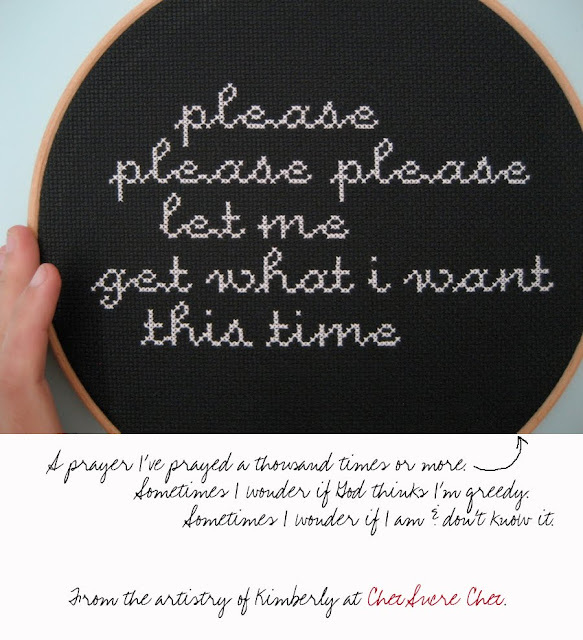 the smiths in needlepoint! adorb! I think I need that for my wall right now! Sometimes you just win my heart over with your sweetness. Nah, not true...the sometimes is all the time.